The tagline of The Dow Chemical Company says it all - striving for efficient energy solutions and a thriving planet, The Dow Chemical Co. has long manufactured products that have revolutionized the industry of chemical production. Likened "the chemical companies' chemical company" by Vice-President John Tysse, Dow-brand products have traditionally been sold into the industry, rather than the end-user. 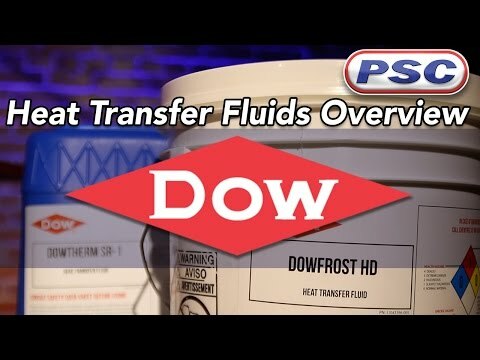 Petroleum Service Company is proud to be named one of the fortunate, established distributors of Dow products that has made these unique and first-rate products available. Employing over 50,000 people worldwide but affecting billions, The Dow Chemical Company's reach extends far beyond the chemical industry. Included in their long list of products are plastics, performance chemicals, coatings, crop technology, and (for our purposes), heat transfer fluids. 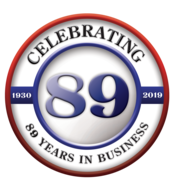 With a breadth of knowledge that spans a century and then some, The Dow Chemical Co. has cemented itself as the authority on efficient and readily available chemical solutions. Shop Dow Chemical Company products below.